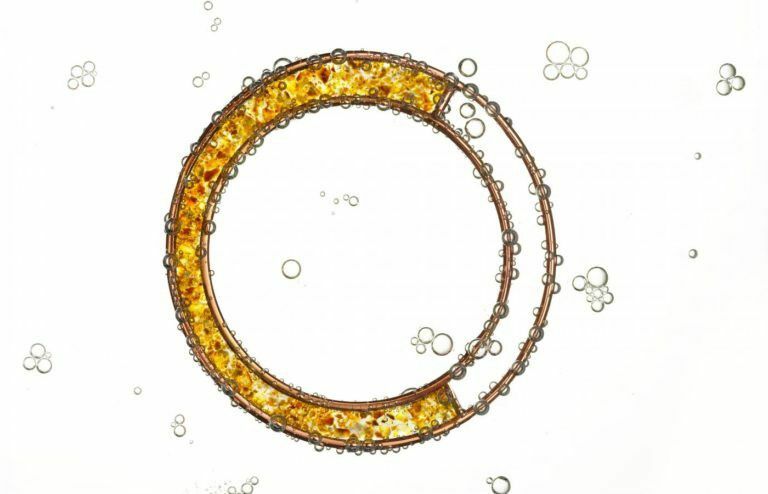 The Koppel Project is pleased to host BAJ Showcase, an exhibition showcasing the latest designs of the British Academy of Jewellery graduates, including the results of this year’s international project in which students were invited to create innovative designs using Amber. The show, a visual feast of inventiveness, is a must-see. Alongside the jewellery designs of this year’s graduating students the exhibition will also showcase the results of the British Academy of Jewellery’s international project entitled “Valuing Amber”. Through academic and practical research questioning the idea of value, participants explored what value is, how it is created, and why it matters. This investigation culminated in an international exhibition in China and a bilingual catalogue, before being on display during the London Design Festival. The show, a visual feast of inventiveness, is a must-see.